January 30, 2019 - Like us now! 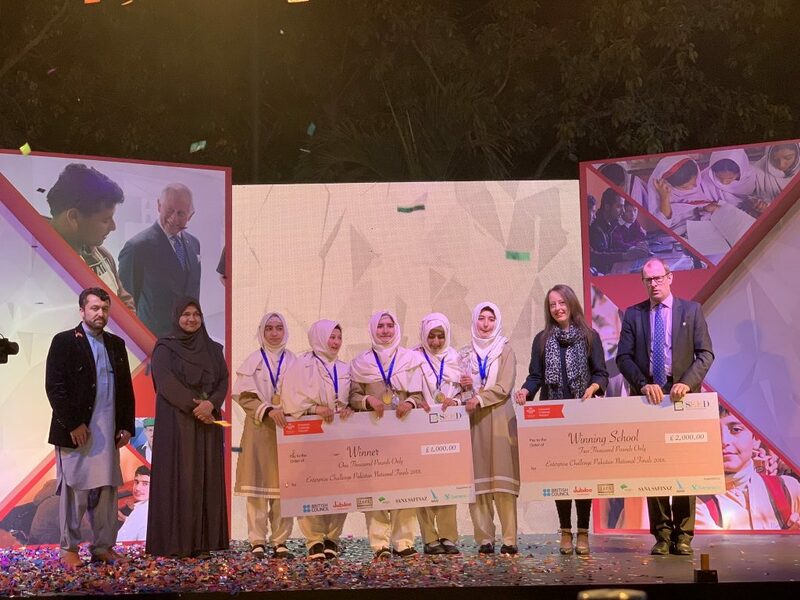 A team of young girls from the Gilgit Baltistan region have won the national finals of The Prince’s Trust Enterprise Challenge. 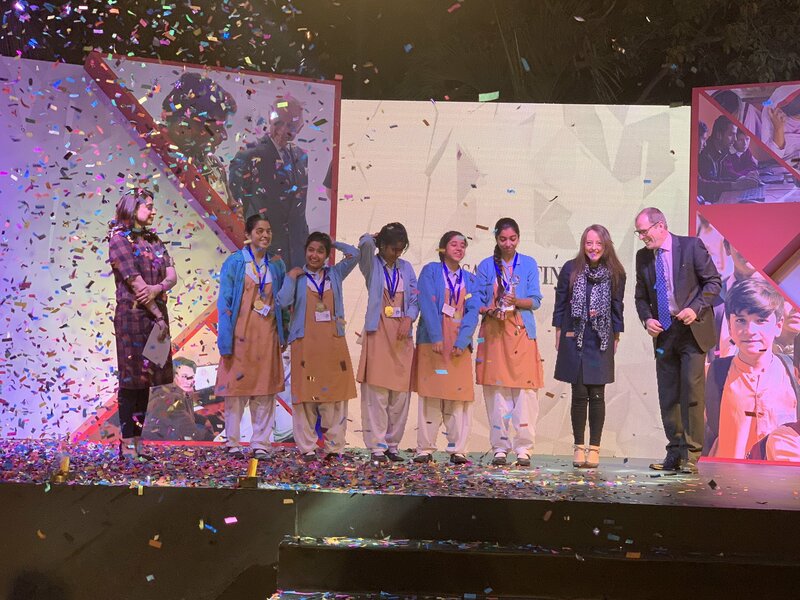 The finals of the national iteration of the challenge took place yesterday at the British Deputy High Commission in Karachi. Finalists from across the country traveled to showcase their business ideas in front of industry leaders and dignitaries. A total of 7 teams made their way to the national finals and, as the competition concluded, two teams emerged as clear winners. A team from Gilgit Baltistan clinched the best idea award over their business model. The winning business idea revolved around providing healthy and organic food for the youngsters in Gilgit Baltistan. A team from Sindh was able to clinch the Audience Choice award. The Sindh’s team which belonged to the Saint Joseph’s Convent was working on developing the sports facilities specifically in the economically lesser-privileged areas. The Prince’s International Enterprise Challenge Pakistan has been operational in Pakistan for about three years now and it has engaged more than 22,000 young individuals from 30 cities. It is considered one of the biggest business challenges which are working for the school-age children from Khyber Pakhtunkhwa, Sindh, Balochistan, Punjab, Kashmir, and Gilgit Baltistan and Federal regions.